There are increasing demands on general practice in the UK. The NHS is finding it difficult to recruit and retain GPs. At the same time, activities previously undertaken in secondary care are now done in primary care, but funding has not followed patients. Additionally, more patients are reporting difficulty in accessing care and are less satisfied with their experience of using GP services. 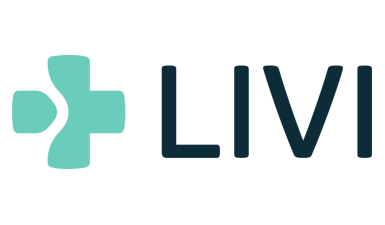 LIVI delivers video GP consultations within minutes to patients via their mobile devices – anytime and anywhere the patient chooses. Convenient for patients: users can seek medical advice, prescriptions, referrals and sick notes.